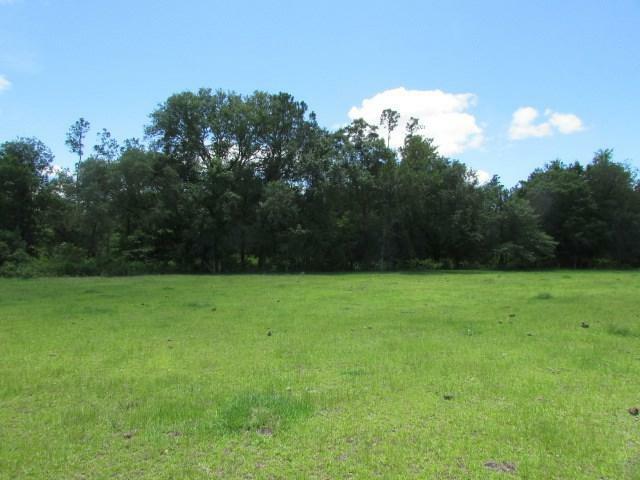 Nice 64 +/- acre farm located just south of Hartsfield in the Rosehill community. 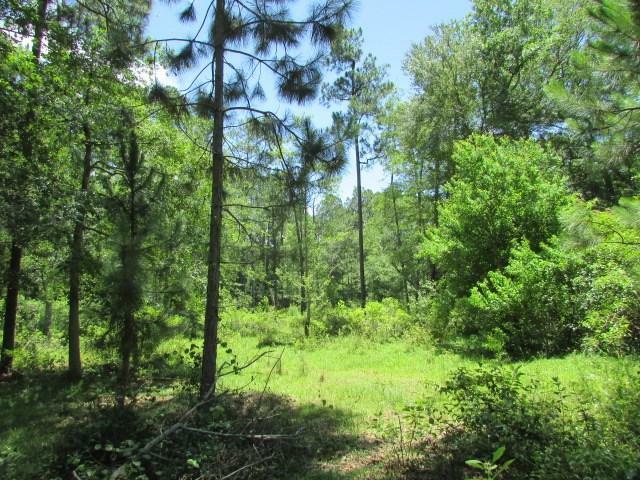 This tract has it all - pond, cropland, pastureland, and woods. 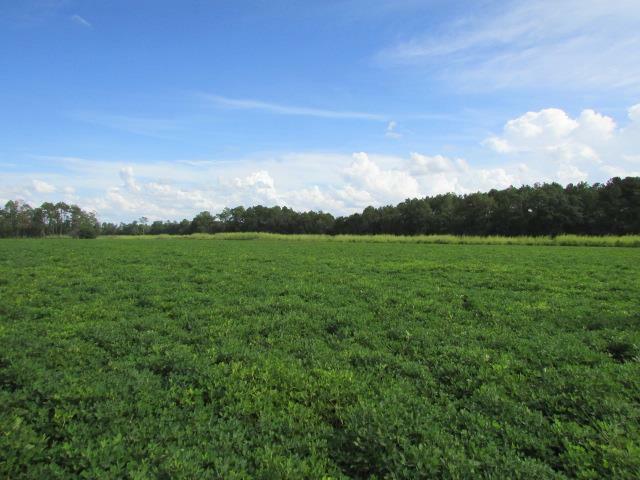 Approximately 44 acres are currently being used as pastureland / row crop production. Excellent farm for planting pecan trees, blueberries, etc. Over 60% of the farm is classified as prime farmland. 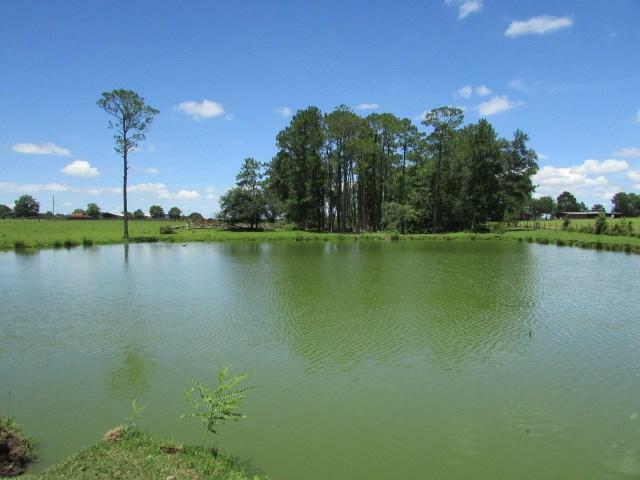 Several nice homesites. Property is enrolled in CUVA.